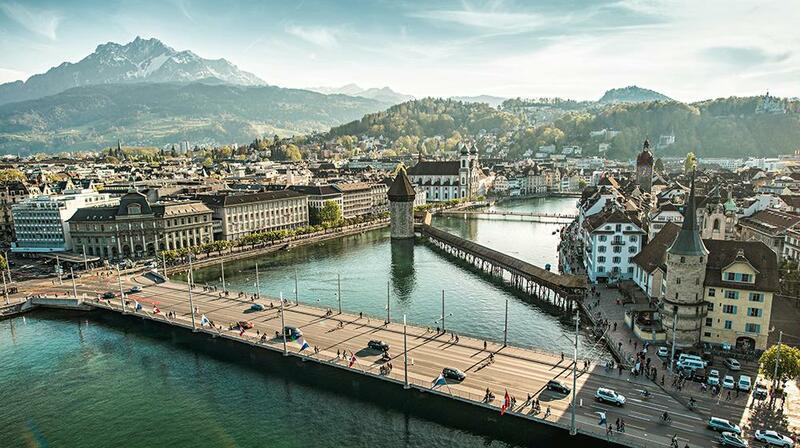 This term the Senior girls have finally saved up enough money to go for the weekend to Lucerne. They have been saving money in order to pay for a weekend away together, including their hotel and I am sure, lots of shopping. Paula and Maria-Sofia will accompany them and I am sure they will have a great time.